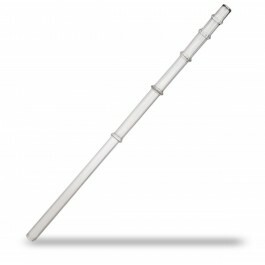 An attractive spiralled glass straw mouth-blown, using traditional techniques. One idea is the glass vortex straw gives the water or liquid more energy like the energy that water has as it comes from the earth say from a spring. 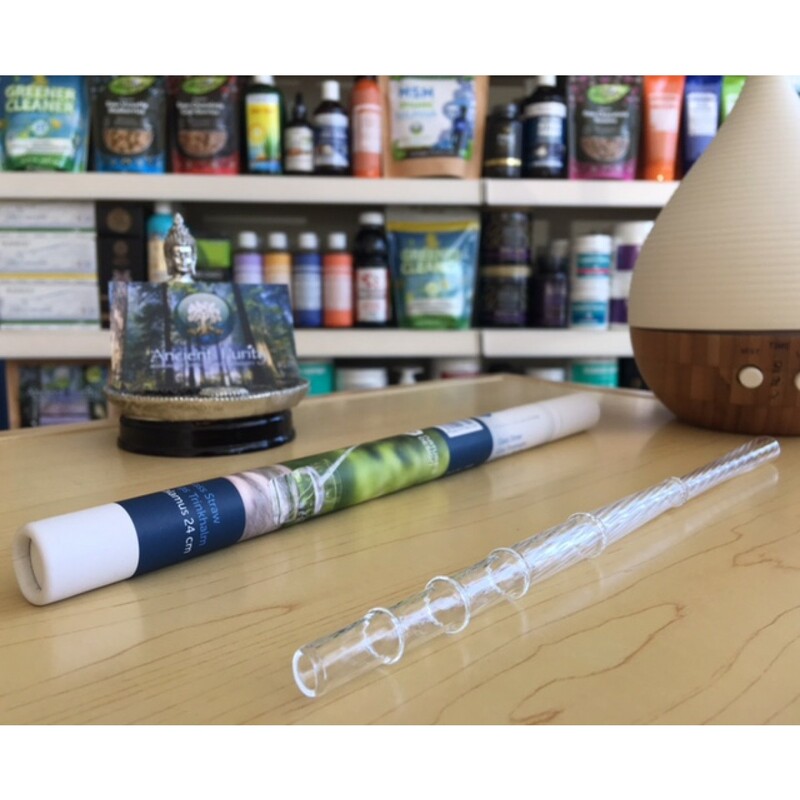 Lot's of our friends use straws for their drinks and especially for example Fulvic Minerals which like Apple Cider Vinegar are much wiser to be drank through a straw. 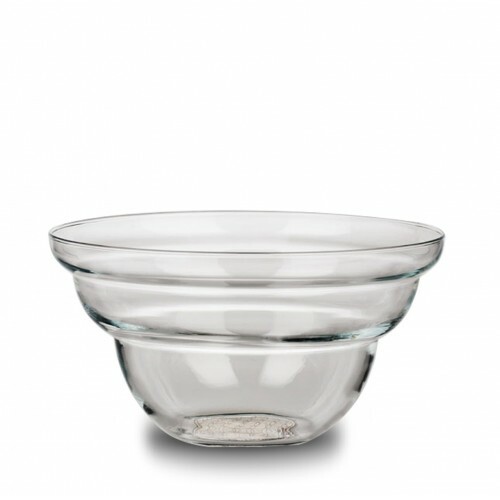 Suitable for hot and cold drinks. 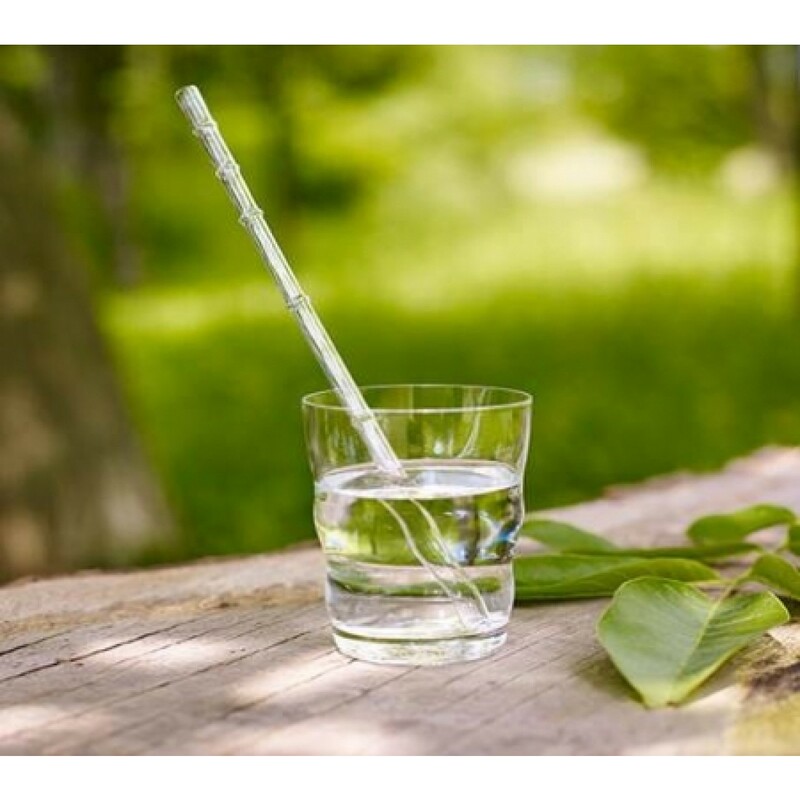 The principle of the straw is to improve the biological value of potable liquids. The vortex is one of the most natural and powerful forms in nature. Even today, the power and potential of the vortex is only beginning to be understood. The idea is a vortex creates an increase in energy level without any additional energy input, to an almost infinite intensity. 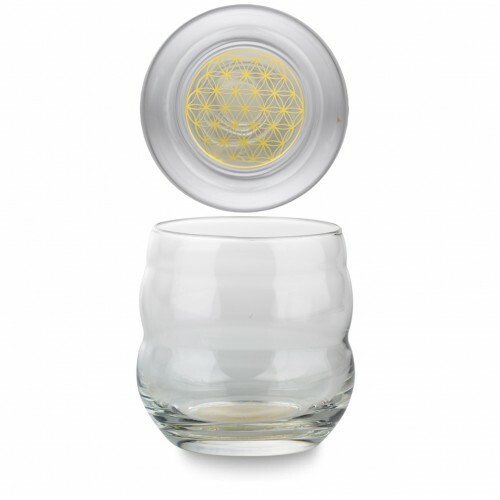 The borosilicate glass of the drinking straw makes it very durable as well as heat-proof, so you can use it with whatever beverage you desire. The straw has been created on the basis of modern quantum physics as well as ancient insights into the natural flow of life energy. Putting Plastic in your mouth? Straws are usually plastic, hardly a healthy choice, they can leak chemicals in minute amounts in the drinks. The straws will last a lifetime if looked after, clean them regularly. Plastic straws which need to be thrown away after one use, not to mention the harm that is caused in their creation. Please consider the environment. Use every day when drinking to give energy to the fluids that come in to your body. 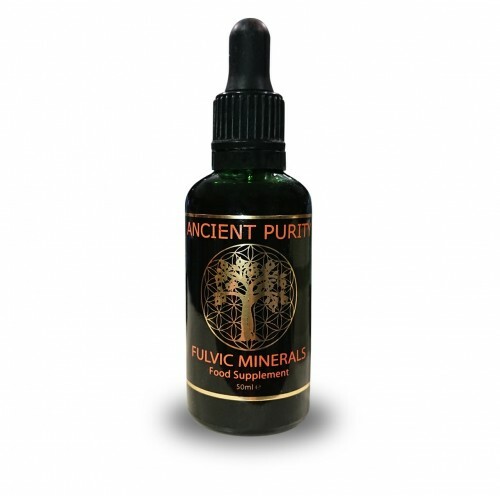 Perfect for use with strong fluids like Fulvic Minerals. If you have sensitive teeth use the glass straw to consume fruit and vegetable juices. Length: (21 cm) / max. thickness- (1.5 cm). 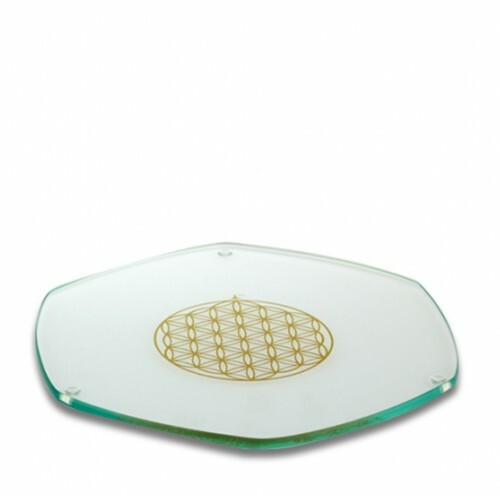 Material: Borosilicate / glass / heat-proof / lead-free glass. Q - Is the Glass Straw dishwasher safe? A - We are unsure on this and would therefore NOT recommend putting the Glass Straw in a dishwasher.